You may not realize it, but the benefits of magnesium on your body are enormous! In our endeavor for better nutrition, we often miss out on the most basic of elements, without which our nutrition is incomplete. While we do make sure we ingest enough vitamins, we sometimes tend to ignore some minerals in favor of others. So while everyone harps on how important calcium is for the body, they tend to forget about magnesium which is even more important. Magnesium deficiency can wreck havoc in your body. 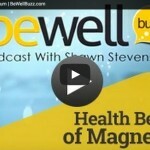 Magnesium is a very crucial mineral that is required for our bodies to function properly. The reasons why it is so beneficial are too many, but nevertheless, let’s try to list some of those magnesium benefits here. 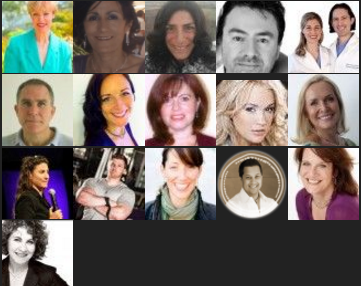 Bone health is not dependent just on calcium alone. Magnesium too is important because it helps in the formation of bones just as calcium does. It might be of interest to you to note that 70% of the body’s magnesium can be found in our bones. 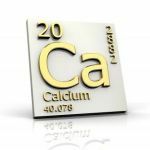 Calcification is one of the most severe problems that beset people when there is excess calcium in the body that is not offset by magnesium. Excess calcium can lead to hardening of the cells, tissues, and organs, and this can get quite dangerous when hardening takes place in the arteries. To prevent this condition, there should be a good balance of calcium and magnesium in the body. Several forms of mental illness occur as a result of magnesium deficiency in the body. Patients who were depressed and have delusions most often seemed to lack magnesium in their bodies. In some instances, magnesium was also helpful in treating patients with schizophrenia and depressive disorders. 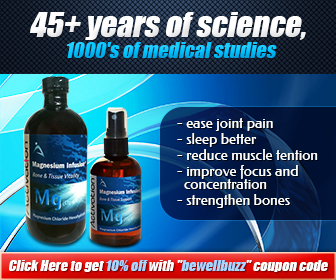 Magnesium supplements turn out to be quite useful for people suffering from osteoporosis. It has been found that people suffering from osteoporosis have lower levels of magnesium in their bodies, and that supplements can help them to quite an extent. It has also been seen that people who suffer from osteoporosis may require higher doses of magnesium than others. PMS is every woman’s pain, but with magnesium supplements, most of the annoying symptoms of PMS such as tenderness in the breasts, anxiety, and feeling bloated can be controlled effectively. Researchers have also found a connection between the lack of magnesium and migraines induced during menstruation. Most premenstrual complaints seem to dissipate after the intake of magnesium supplements. Magnesium is also good for the heart as has been seen by various researchers linking the occurrence of heart attacks and irregular heartbeats to lowered levels of magnesium in the body. 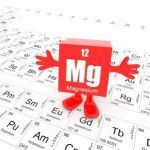 Magnesium has also found to be very helpful in treating people with myocardial infections, and those who have been treated with magnesium have had fewer cardiac arrests as well. Hypertension is known as the silent killer, but it can be controlled with magnesium supplements. People suffering from bronchial asthma know just how problematic the condition can be, especially when it comes to breathing during an attack. Clinical trials have confirmed that magnesium intake can help one breathe far better. It has been found that active people such as athletes and swimmers or even those with an above average level of activity in their lives should take magnesium. 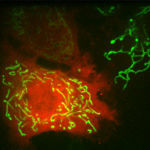 This is because the mineral acts like a catalyst for enzymes that work to produce energy. It is also considered to be an important mineral for endurance. 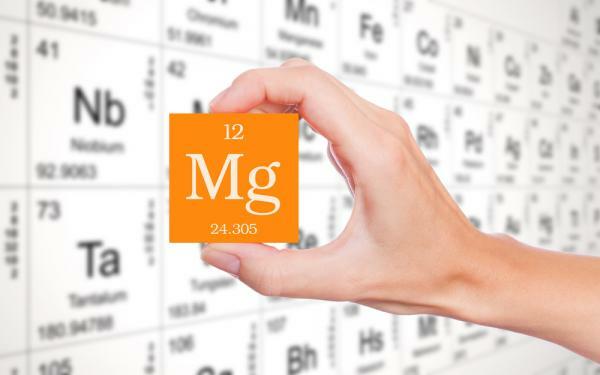 You don’t have to rely only on supplements to have an adequate intake of magnesium. There are plenty of natural sources as well. 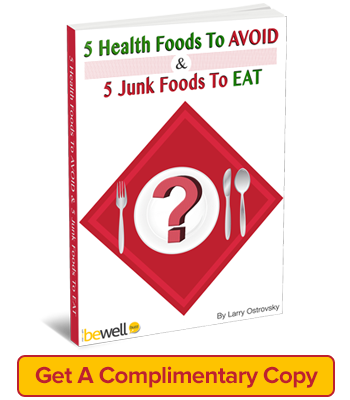 Some of these include green leafy vegetables, nuts, legumes, seafood, whole grains, and dairy foods. Magnesium can also be found in fruits such as apples, bananas, peaches, and apricots. You can also find magnesium in some spices such as cayenne pepper and paprika and herbs like peppermint, licorice, and chamomile. A good balanced diet often supplies adequate amounts of magnesium for your body. 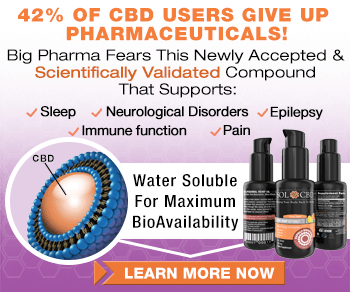 However, if you are suffering from muscle spasms, stomach problems, insomnia, and irritability, it could be because of a lack of magnesium in your body. A good idea would be to get your doctor to test you for magnesium deficiency and start taking supplements if required. 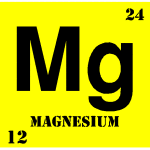 Although the food we eat may contain adequate amounts of magnesium, some of it gets lost during the cooking process. This is where magnesium supplements come in handy. One of the best magnesium that we’ve found is called EASE from Activation Products. It is transdermal magnesium that goes right in your body. 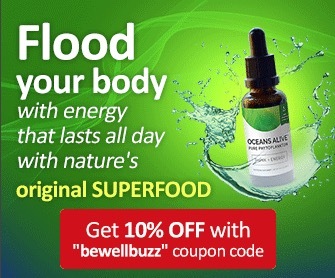 This increases the amount of magnesium that can be absorbed by our body significantly. People typically take pills or drink magnesium based syrups, but these have a much slower action as compared to EASE, which is absorbed immediately upon contact with the skin. The Biggest Lie About Calcium! Hi, your article suggests that getting enough magnesium will stop calcification, I”ve been taking a powdered magnesium supplement for some time now. I recently badly sprained my ankle and had xrays taken. there were bone spurs everywhere. Am I still not taking enough? Your Power of Maganesium article is so nice to read and it`s gave me great ideas.I had learned how these maganesium and calsium is important for the human body.The more calsium in the body we can suffer of hypertension and hardness of tissue and arteries.So we need balance diets of vitamins and minerals.But i didn`t take the pills or vitamin supplement .I love to take the green vegetables,fresh fruits,beans,peas,protein,and fish.I think all these can make me healthy and alert. Please continue to write on internet and i wait and read all of your atricles. You have bone spurs because the powdered magnesium supplement is not absorbing very well into your body, and therefore isn’t doing a good job of preventing calcification. The best magnesium is topical (spray on). However, it has to be made from Dead Sea water or it won’t be very effective.